On December 6th, J&G Steakhouse is honored to welcome the historic Château des Jacques winery, recognized as the most prestigious estate in Beaujolais France, for an expertly prepared 5-course dinner by Chef Jacques Qualin, which highlights the exquisite flavor profiles of each vintage. 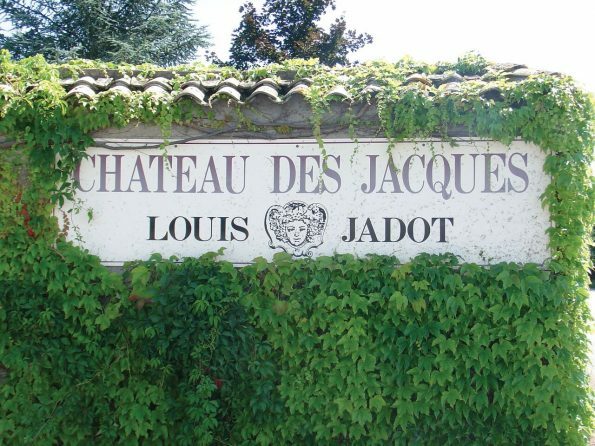 Matthew Semancik, the Kobrand French Specialist for the Western US will be on hand to explain how Château des Jacques has revolutionized the winemaking of Beaujolais, notably raising the bar, applying Burgundian methods of winemaking that were once traditional in the region. This evening (full menu below) is $75++pp. Reservations are required.